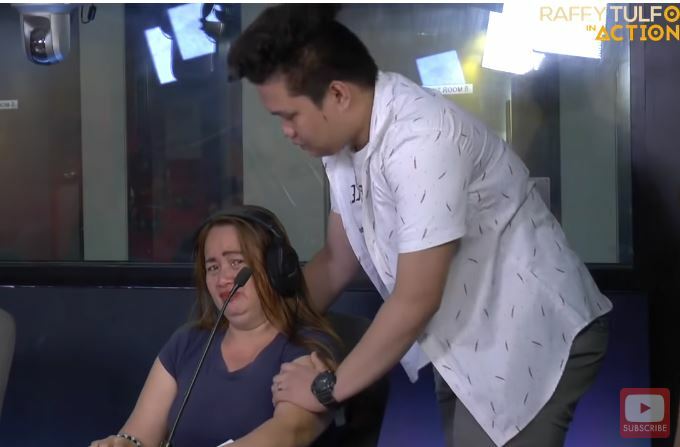 Two months ago we celebrated mother’s day and probably, your social media newsfeeds are filled with photos and appreciation posts of everyone honoring their mothers. 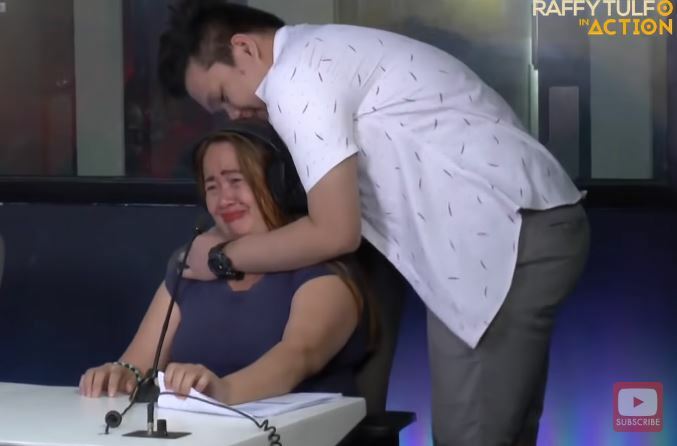 All mothers truly deserve to be honoured not just for a day but every day of our lives since we know how much they sacrificed to give us a better life and raise us on who and what we are right now. 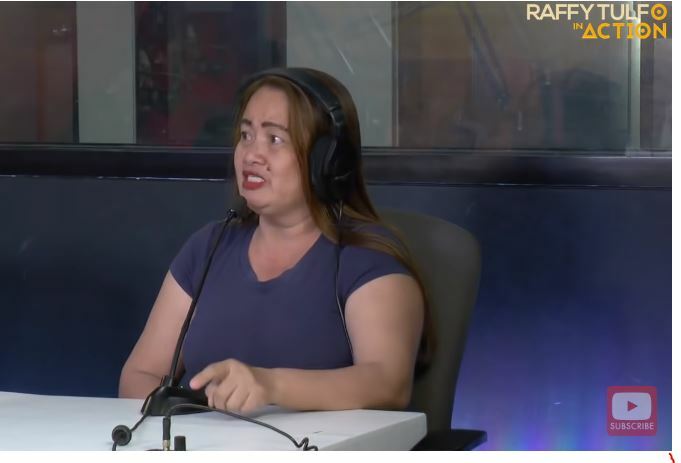 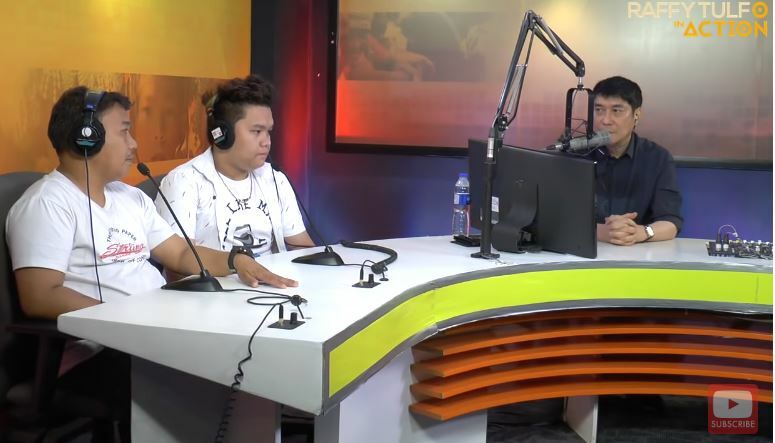 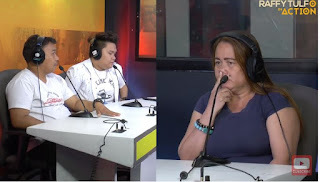 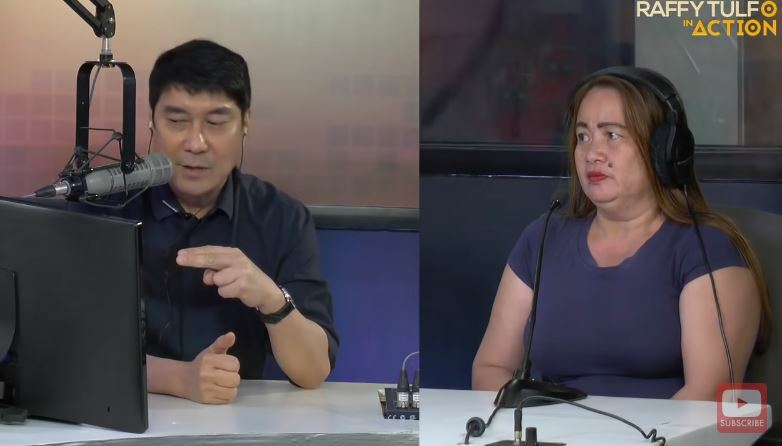 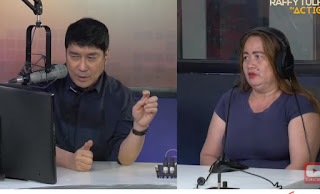 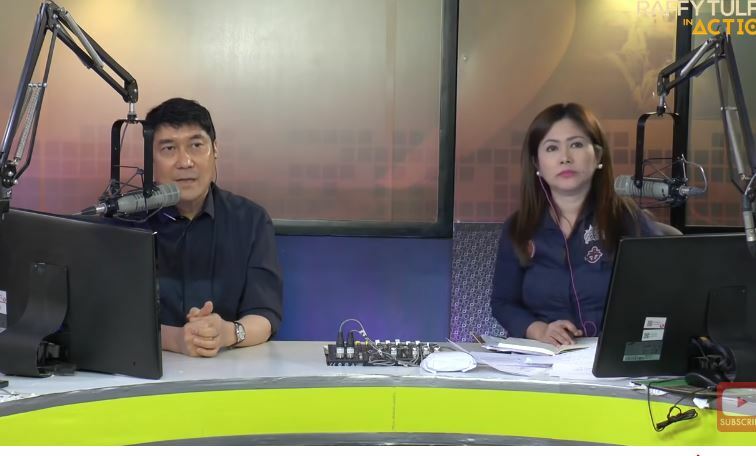 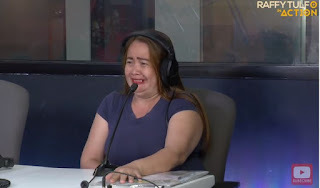 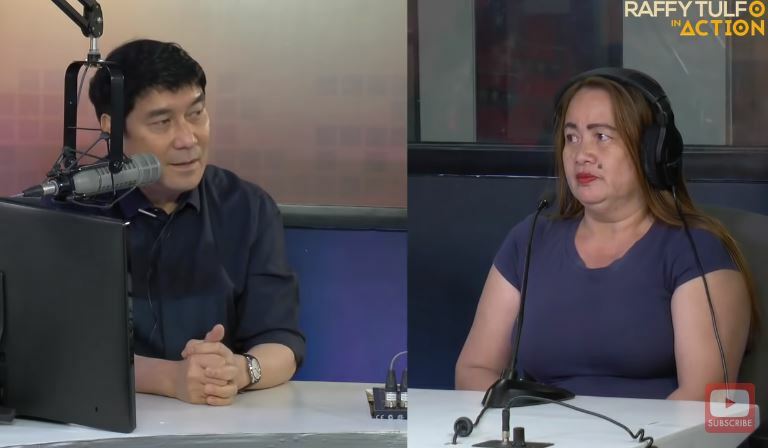 But sadly, no matter how perfect the social media posts are, we could not deny that there is no perfect mother-and-child relationship just like the story of this mother who seeks the help of veteran broadcaster Raffy Tulfo to complain about her husband who aside from cleaving with his mistress is tolerating the relationship and cleaving of their minor son with his older girlfriend. YOU MIGHT BE INTERESTED IN: Babaeng advance mag-isip, pinaghinalaang manyakis ang kasakay sa van! According to Mommy Rosanna Fortunato, when she caught her husband Angelo cheating the latter left them to live with his mistress. 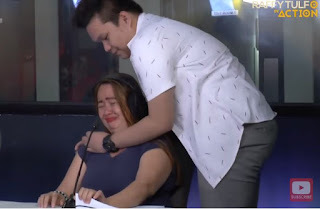 Angelo said he is already sick and tired of Rosanna’s attitude so he decided to live with his mistress, but they eventually broke up due to Rosanna’s posts on social media. On the other hand, their 17-year-old son Nicole admitted living with his 21-year-old girlfriend who helps in funding his studies. She explained that his parents are aware of their set-up and even got the approval of his father. 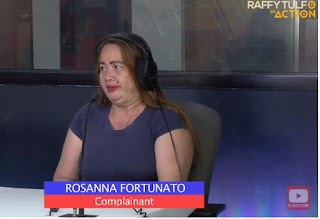 Nicole said that he and his girlfriend are living with Rossana before, but the mother would often nag at them despite his girlfriend helping in the house bills, that is why they decided to just leave and cleave. Mommy Rosanna said that she was just hurt by Nicole’s post on social media saying that she is a useless mother, gossiper, and fond of interfering with other people’s lives. 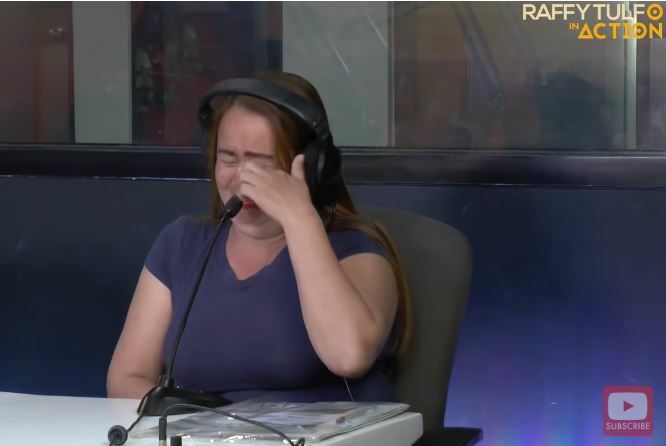 Nicole argued that Rosanna is an irresponsible and nagger mother but later on apologized for his actions.